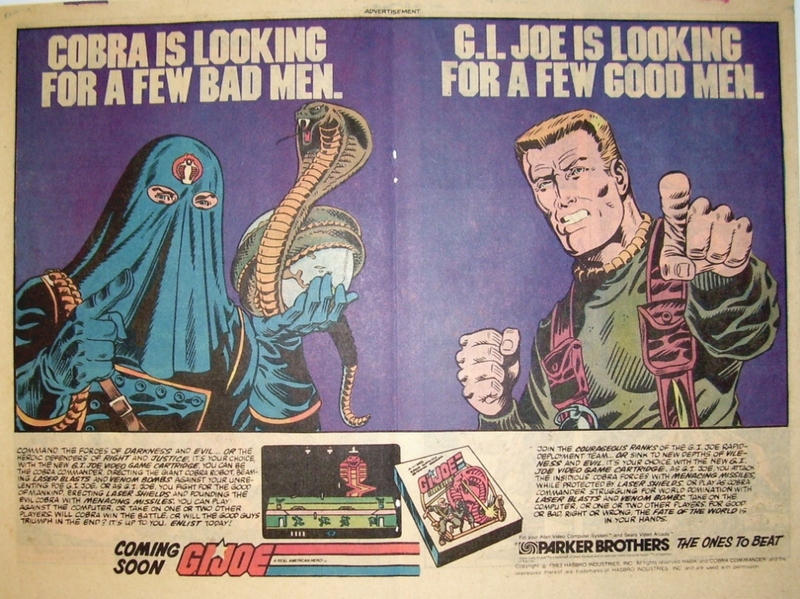 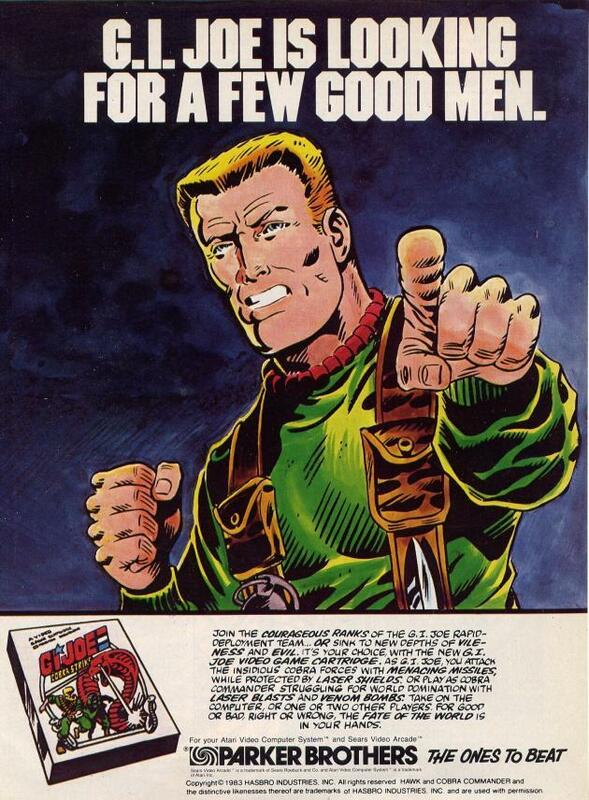 Action Man - Action Force, Cobra Strike, Cobra Strikes. 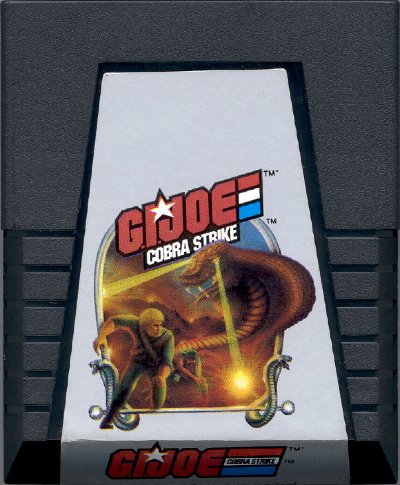 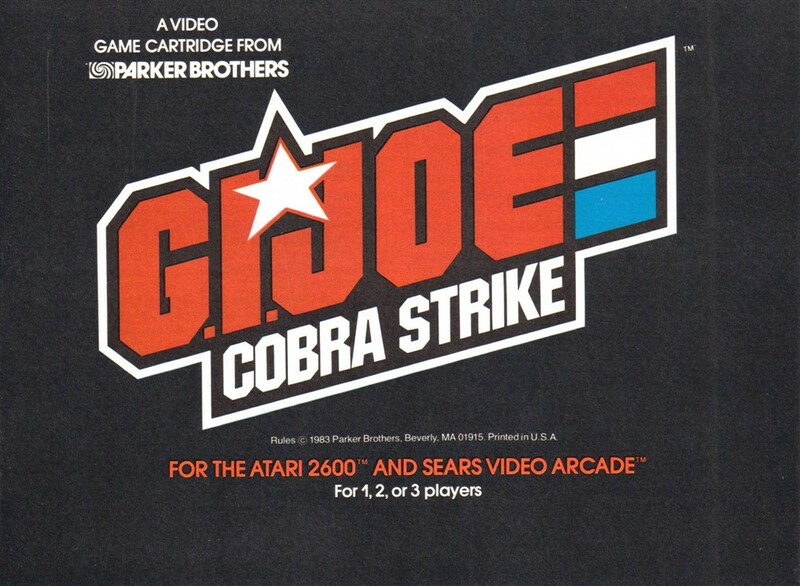 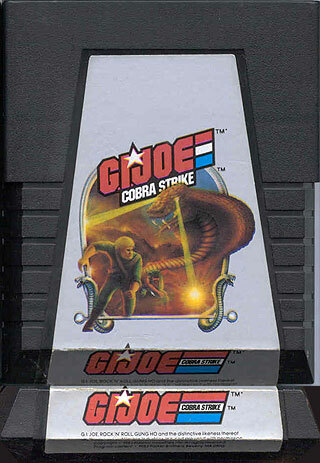 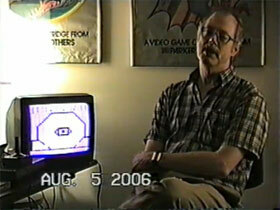 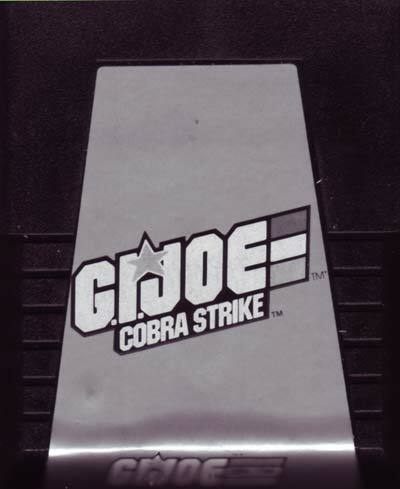 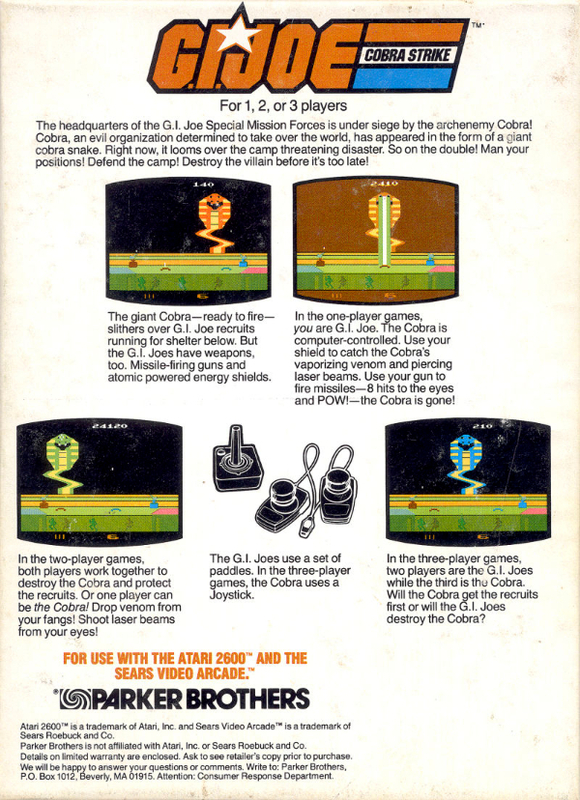 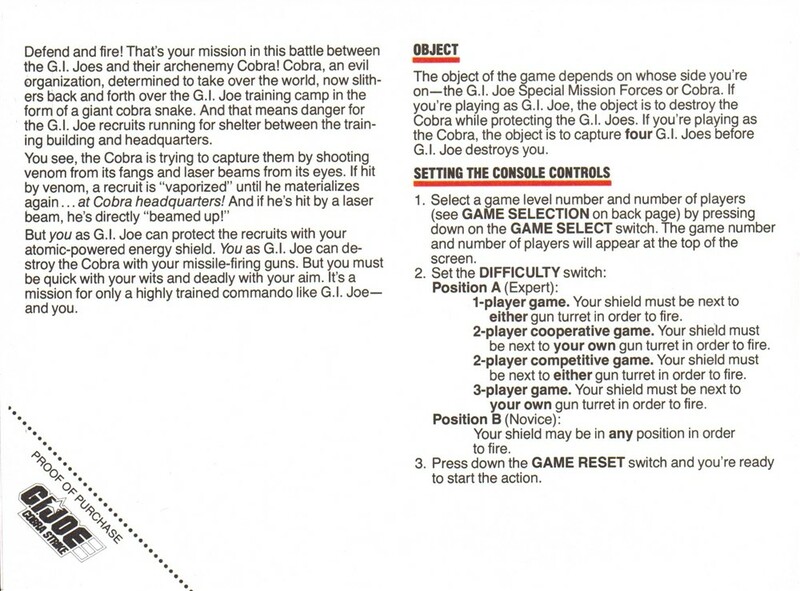 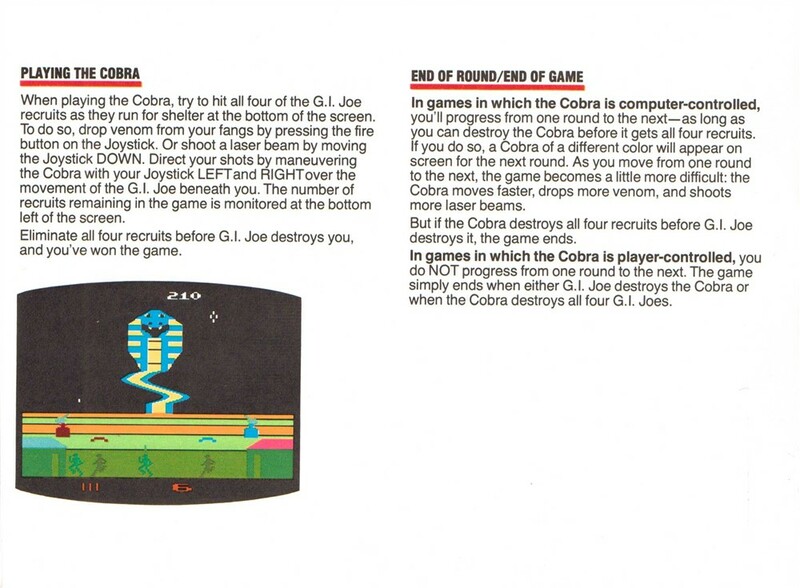 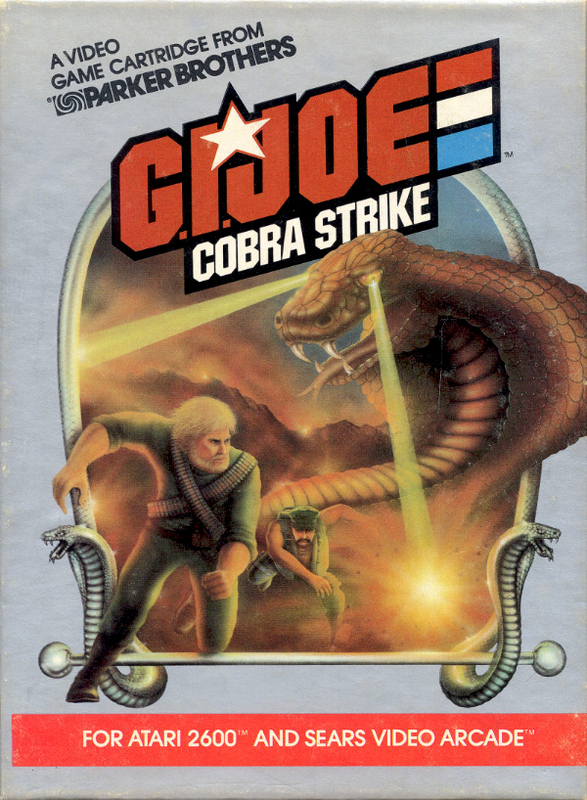 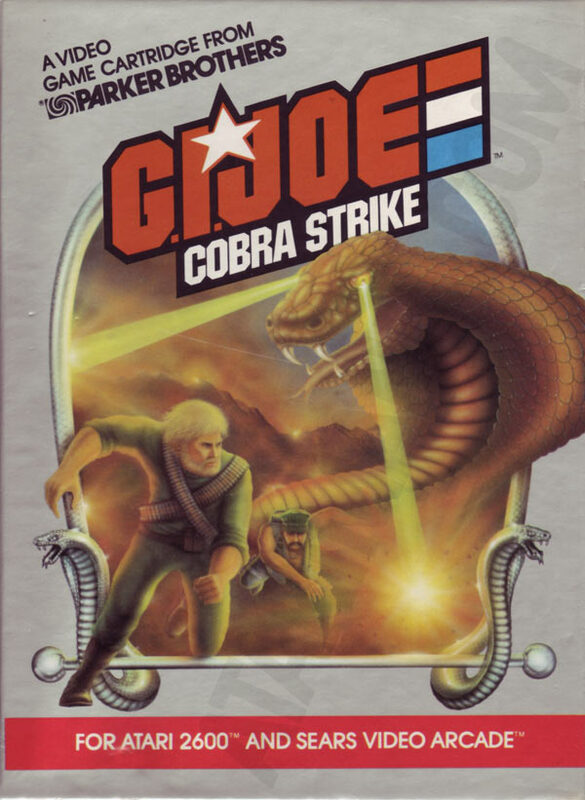 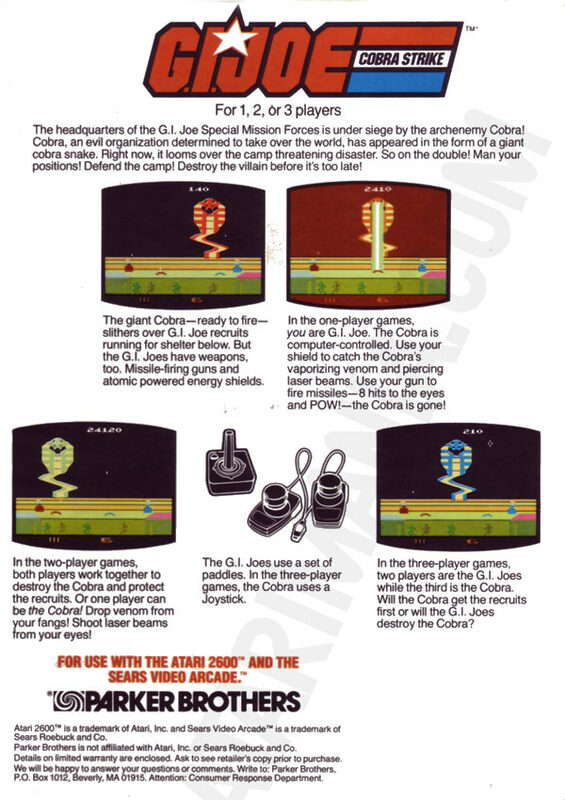 Killing the 15th cobra causes the initials JE (for John Emerson) to appear. 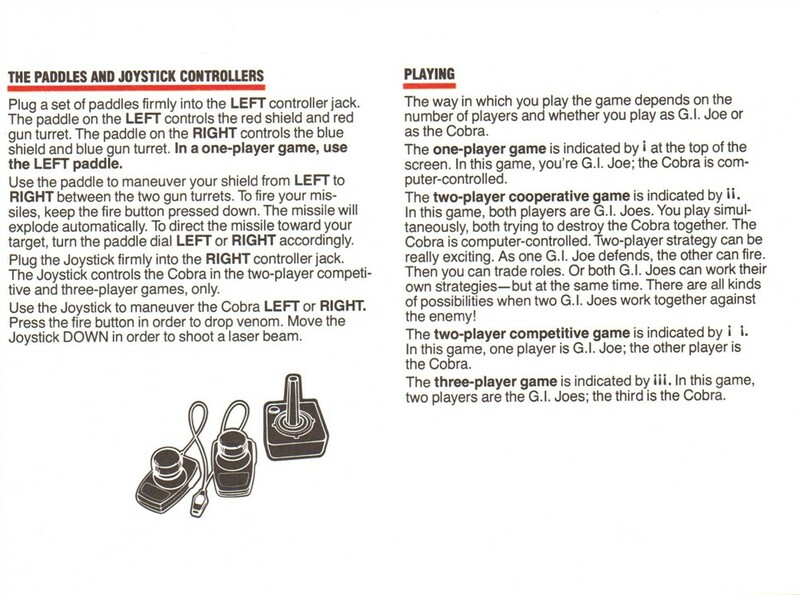 This can be done on either 1 or 2 player variations. 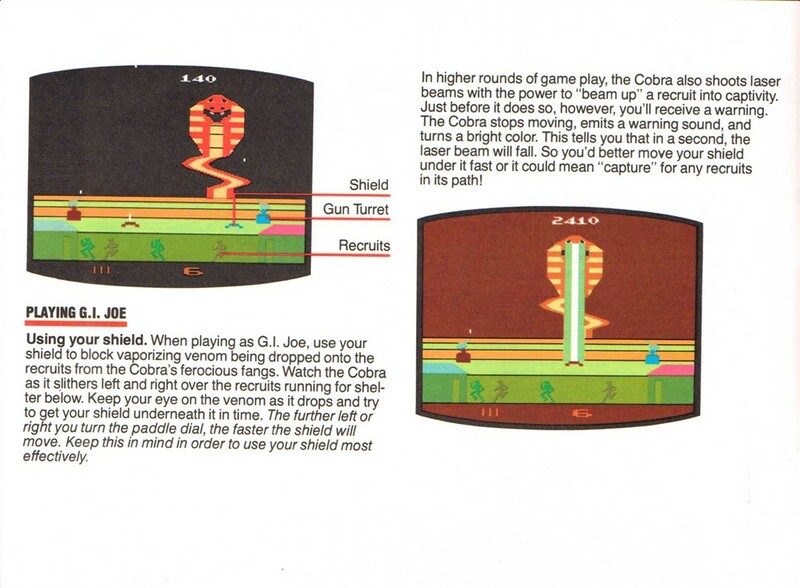 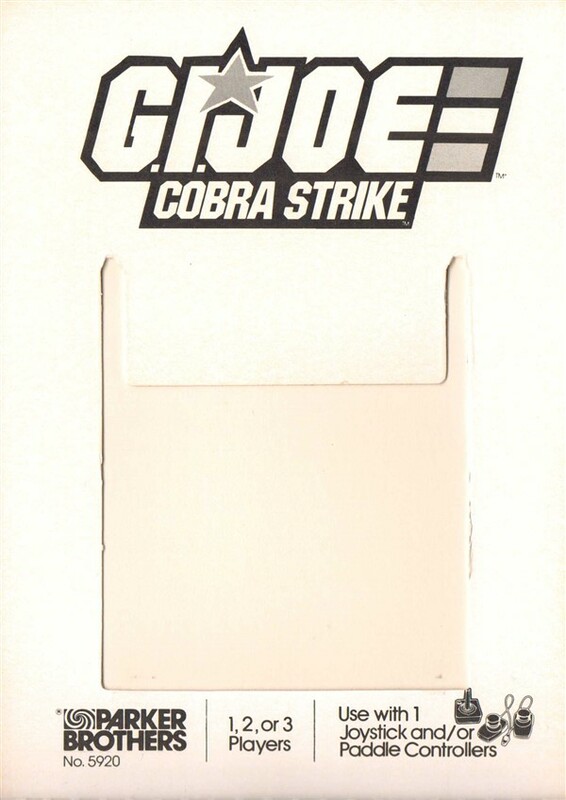 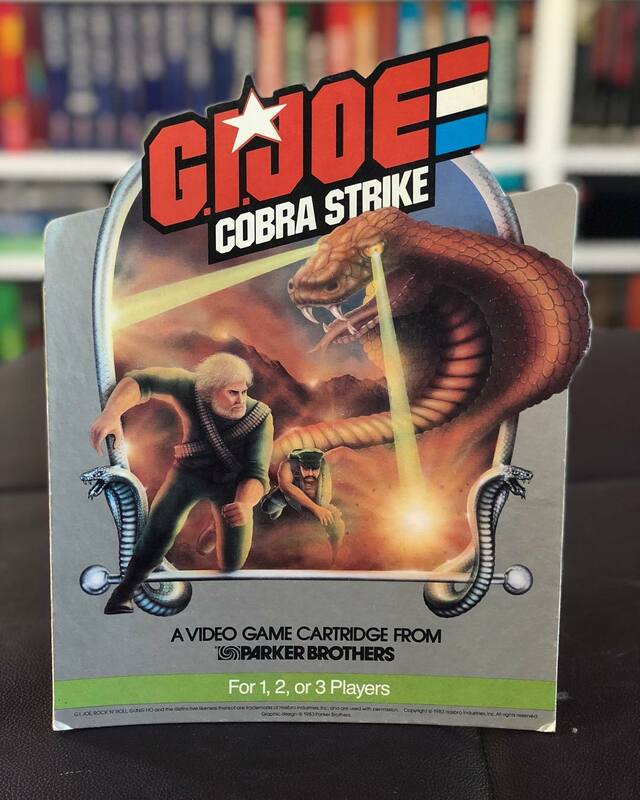 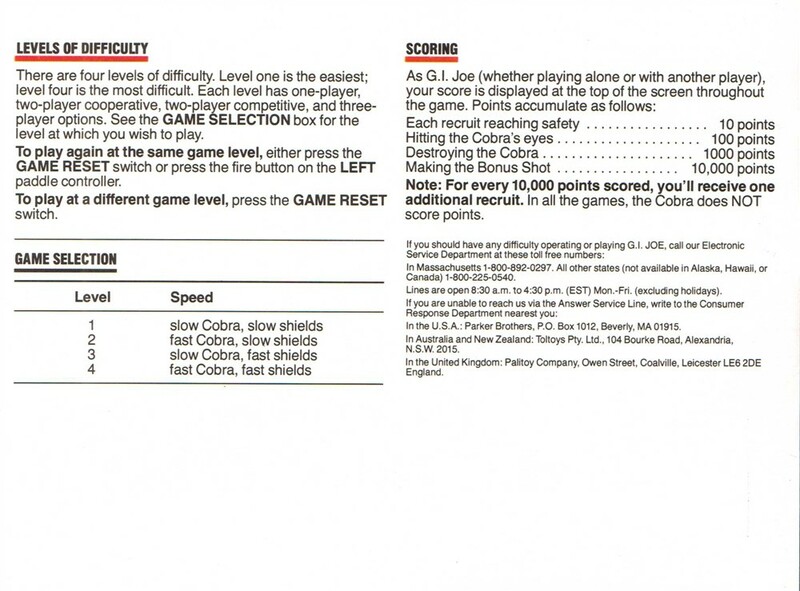 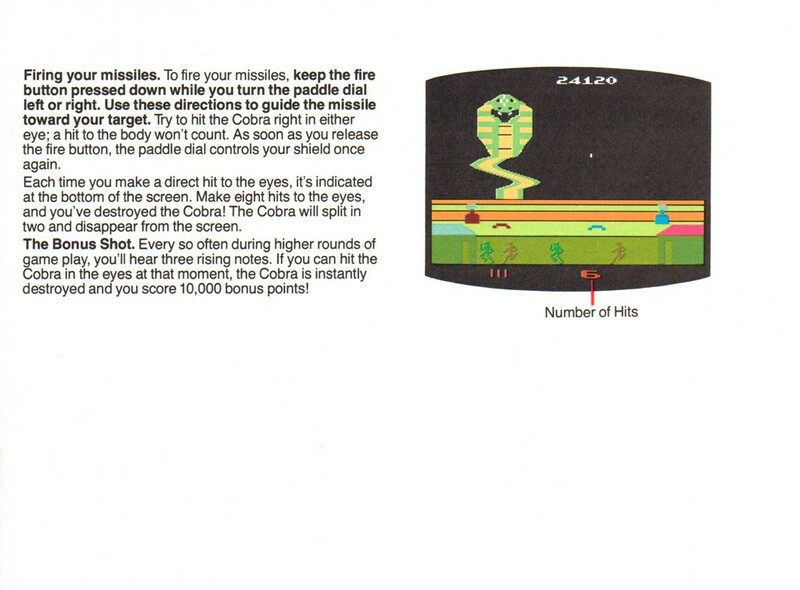 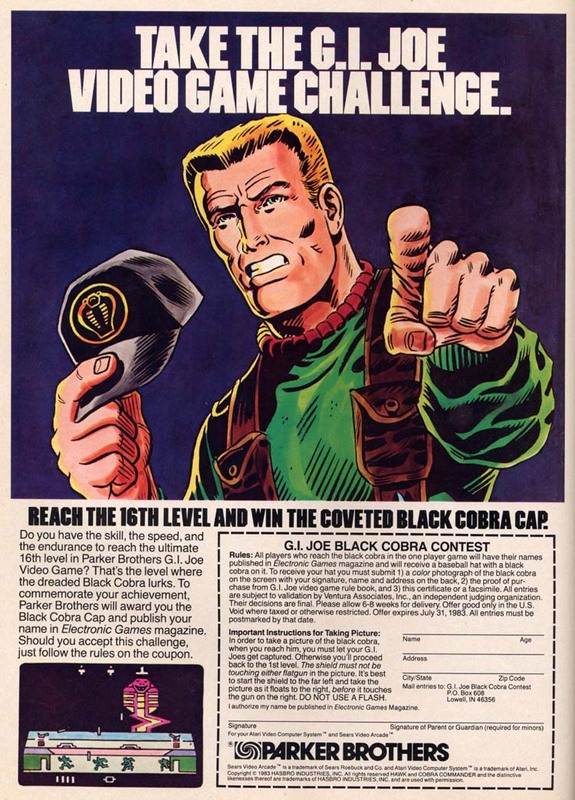 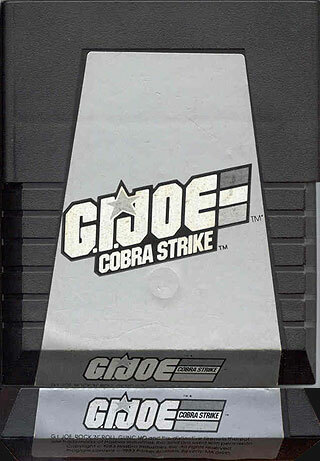 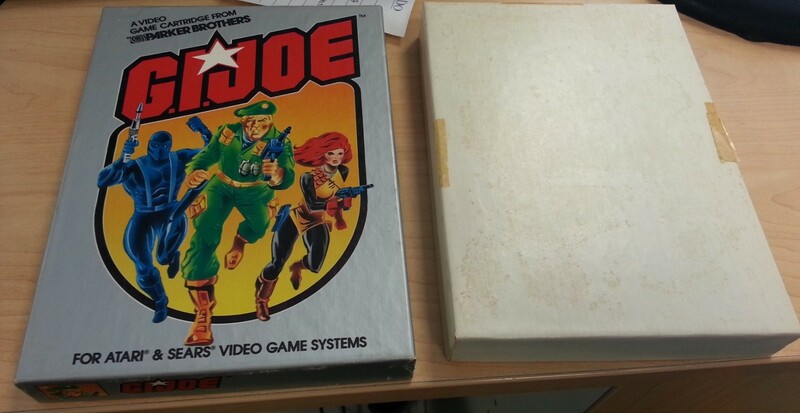 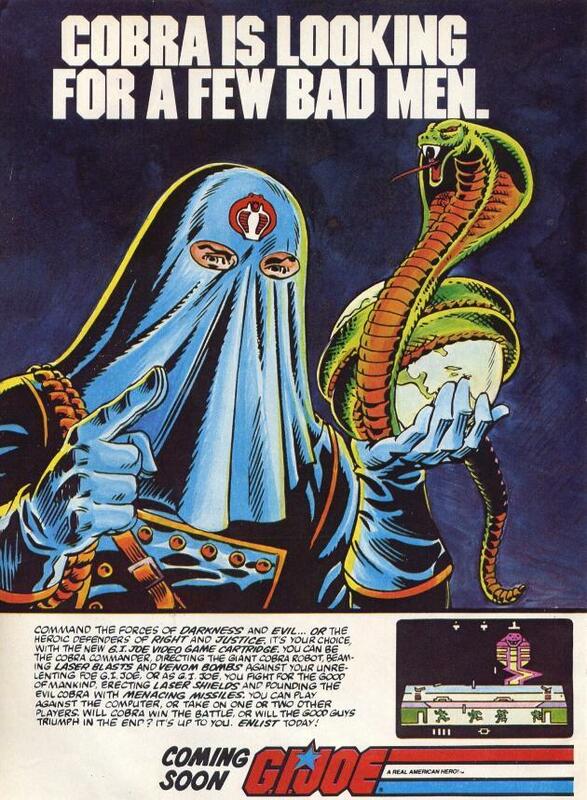 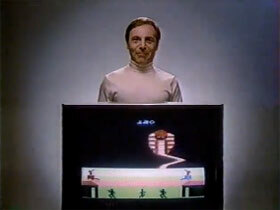 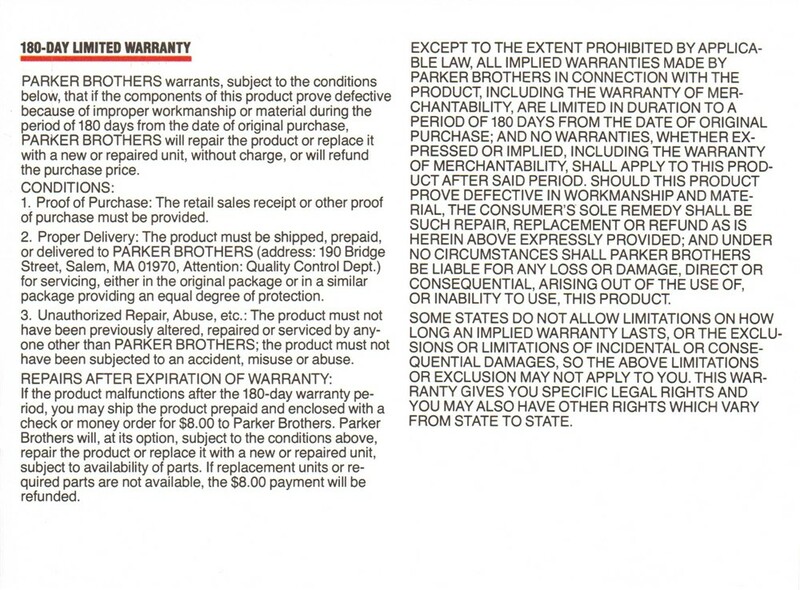 Parker Brothers held a contest in which you could win a Black Cobra Cap if you reached the 16th level.